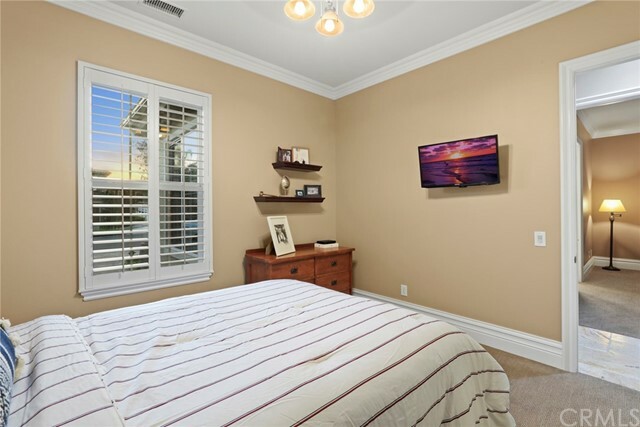 You've uncovered a rare find in OC! 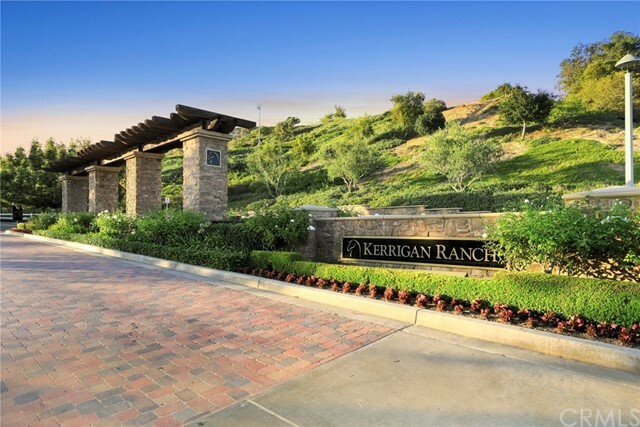 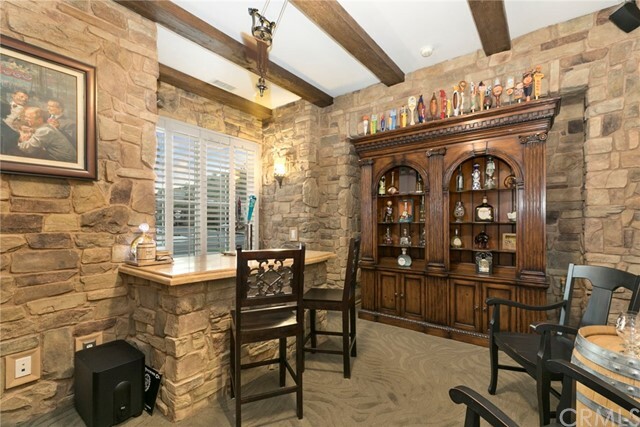 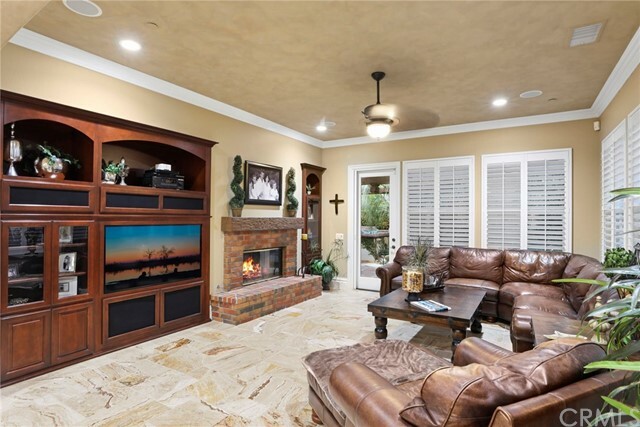 Gorgeous 4000 sf single level floorplan with no interior steps, built in 2005 * Exclusive Kerrigan Ranch in the foothills of YL * 5 bedrooms plus office/man cave, great natural flow * Range priced $1948000 to $2048000 * Lush landscaping, olive trees, and a pavered driveway lead up to leaded glass entry * PRISTINE and impressively upgraded throughout within the last year * New travertine flooring, 8" baseboards, crown, new carpet, rich, smooth plaster accent walls, fresh paint are just the beginning * DREAM kitchen with island, granite counters and stone backsplash, walk in pantry, stainless appliances - all open to nook and spacious family rm with fireplace, built in, French door * Formal living and dining rooms are adjoining and overlook serene backyard * Romantic master suite with fireplace, French door, master bath with walk in shower, tub, walk in closet * Jack n jill bedrooms and two more jr suites complete the left side with office area * The Man Cave is very unique with granite topped bar, kegerator, stone walls, beamed ceiling * Backyard has great privacy - oversized flagstone patio, bbq bar/outdoor kitchen area with seating for 12, outdoor fireplace with lots of seating, putting green, room for pool, all lushly landscaped with beautiful green planters, lighting, pathways. 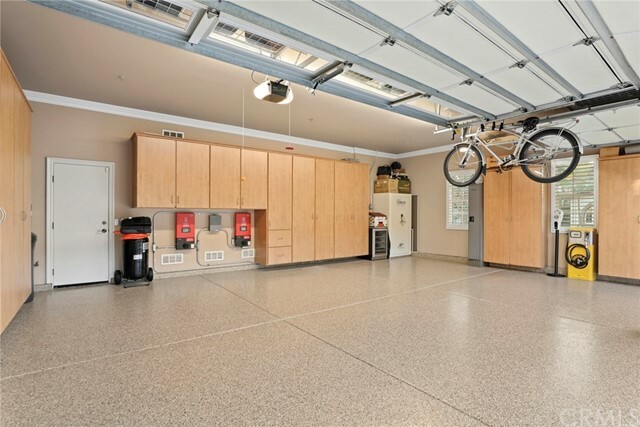 Triple car DREAM garage is finished with new epoxy flooring, crown, cabinetry, water purifier. 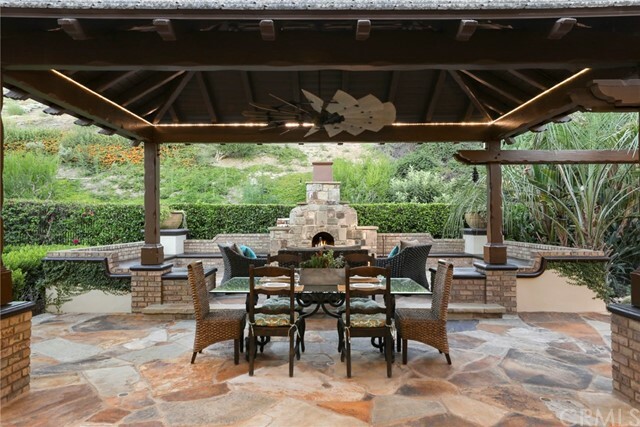 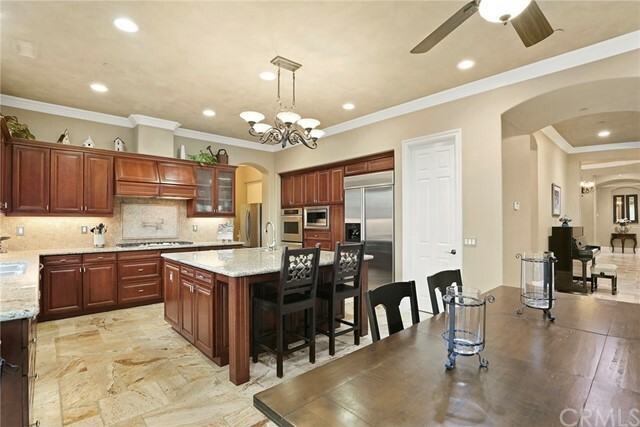 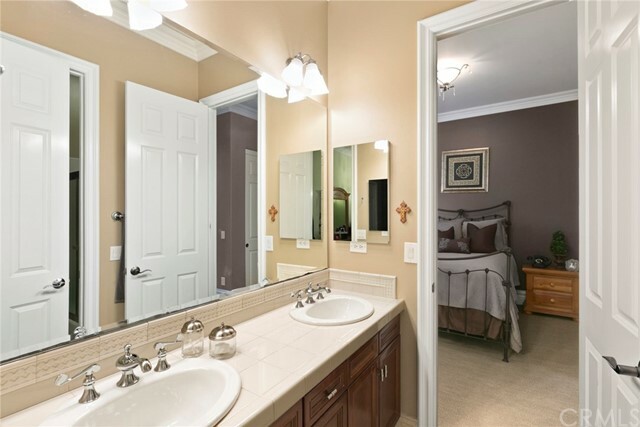 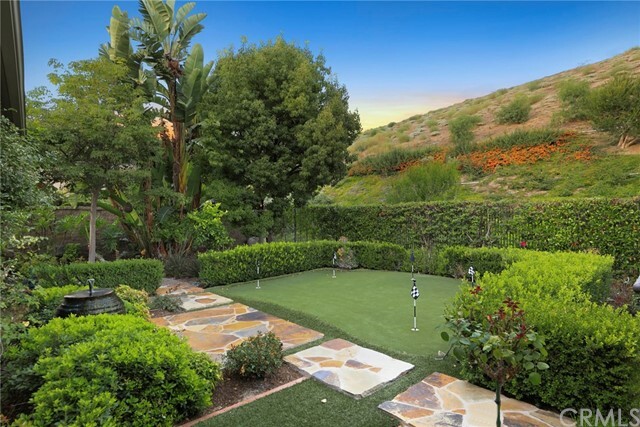 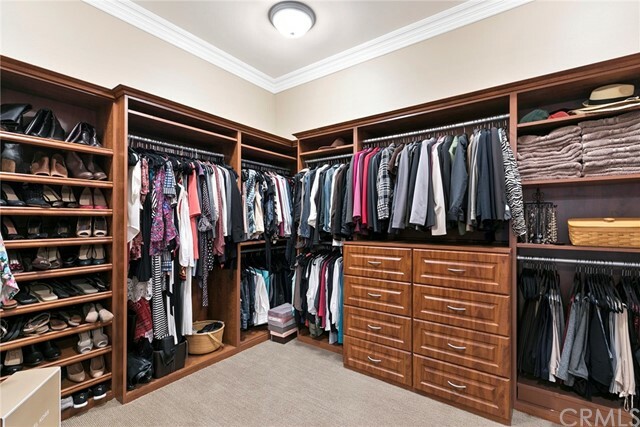 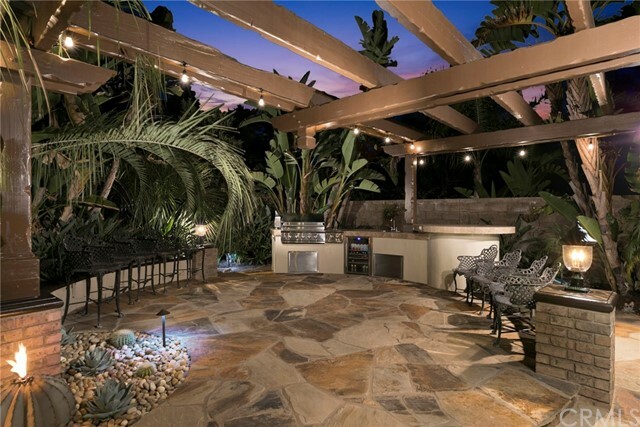 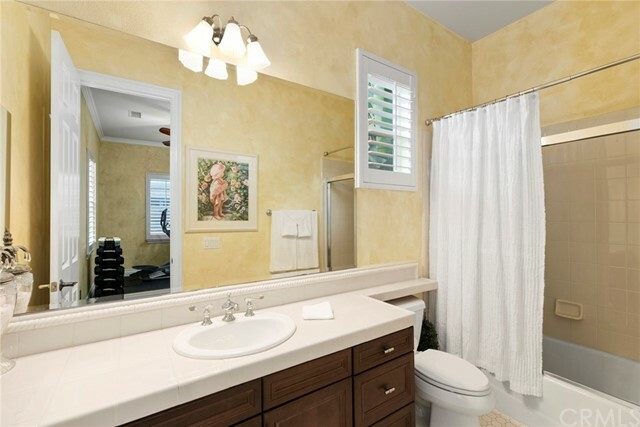 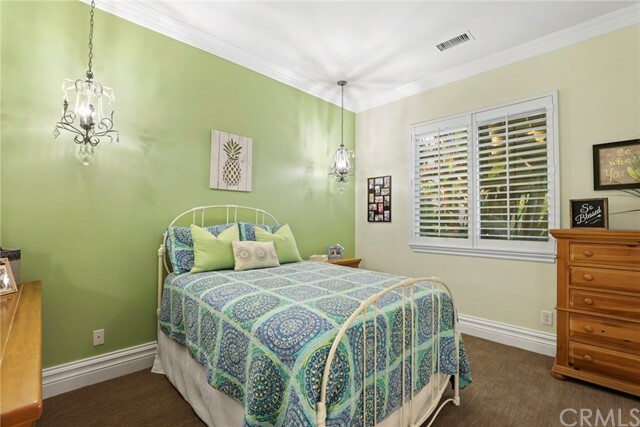 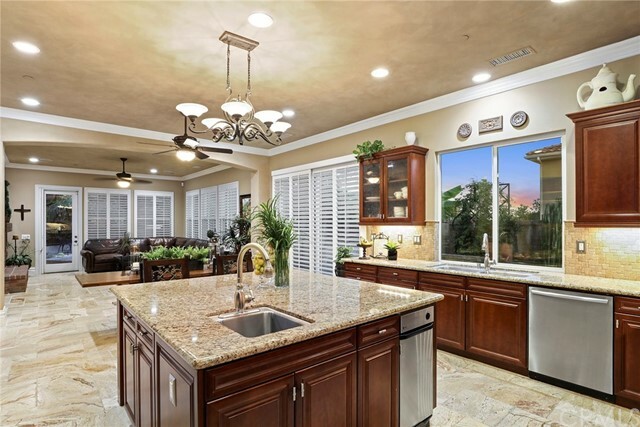 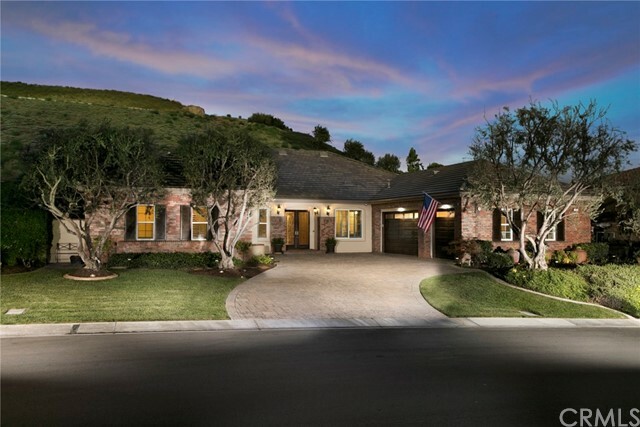 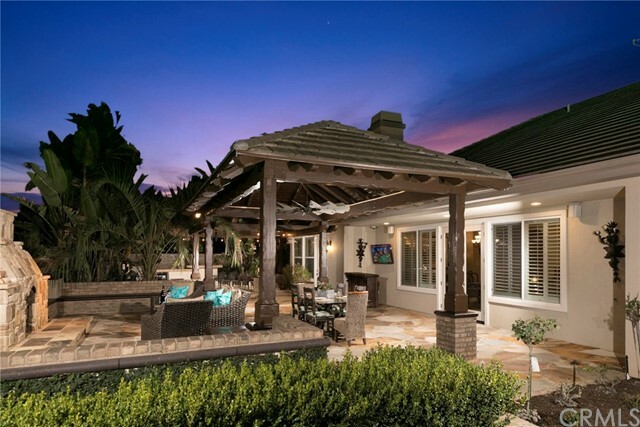 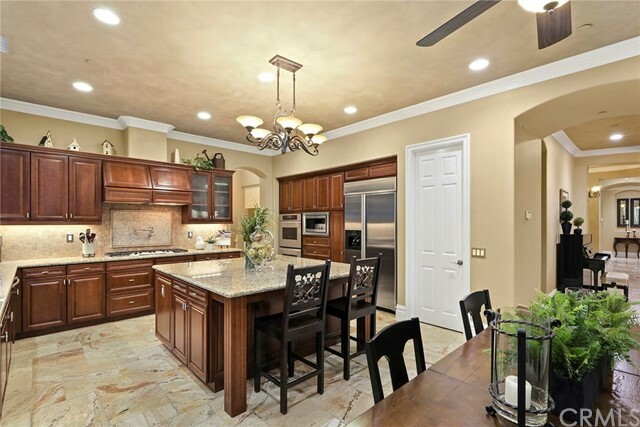 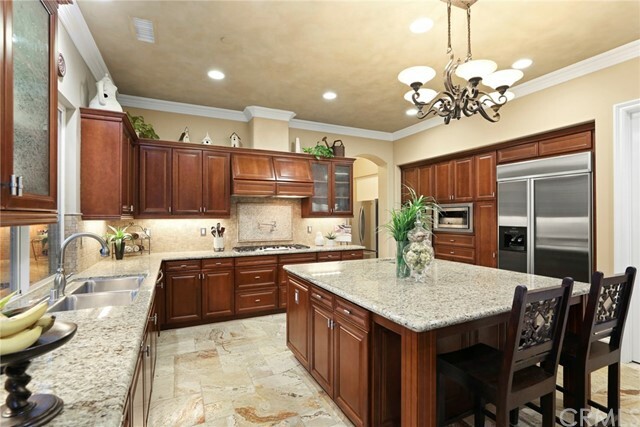 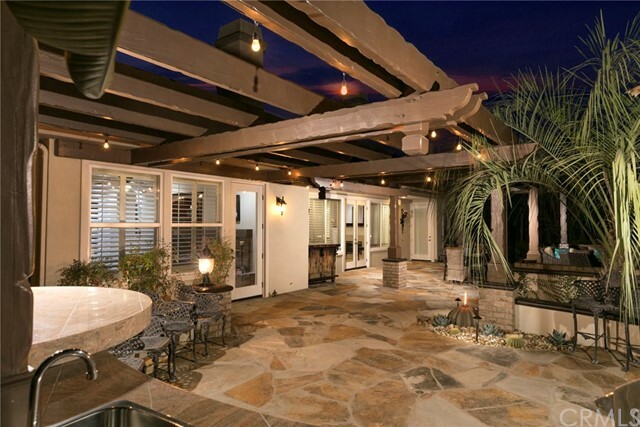 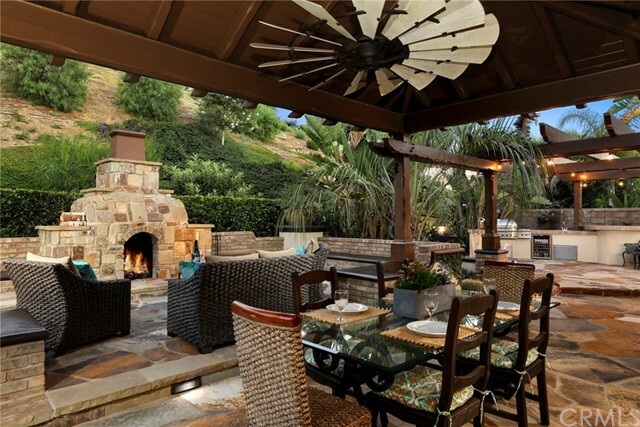 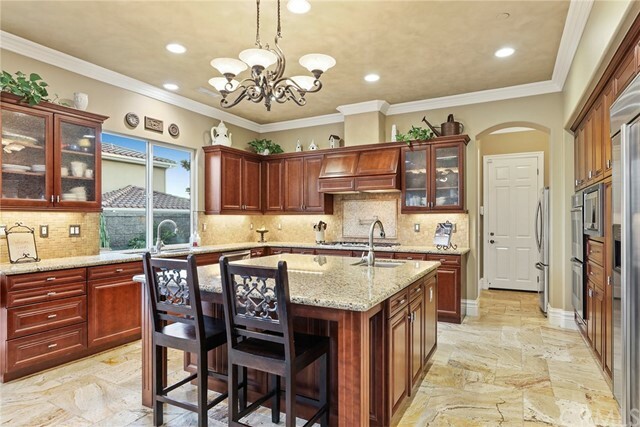 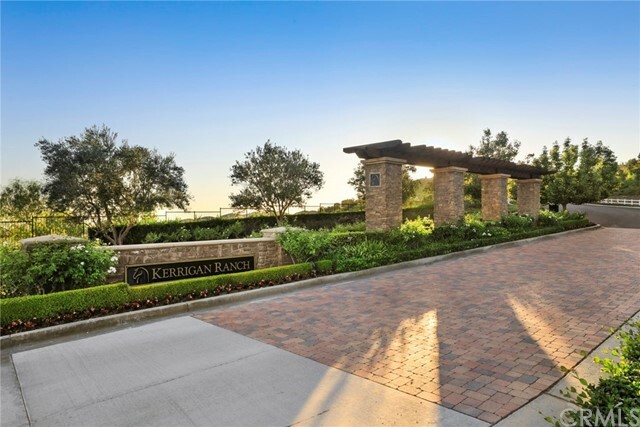 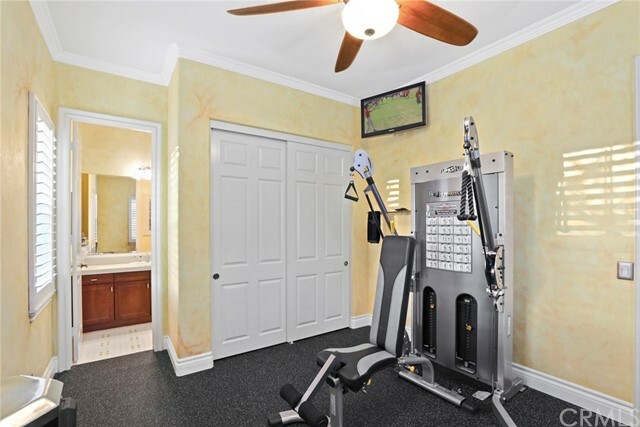 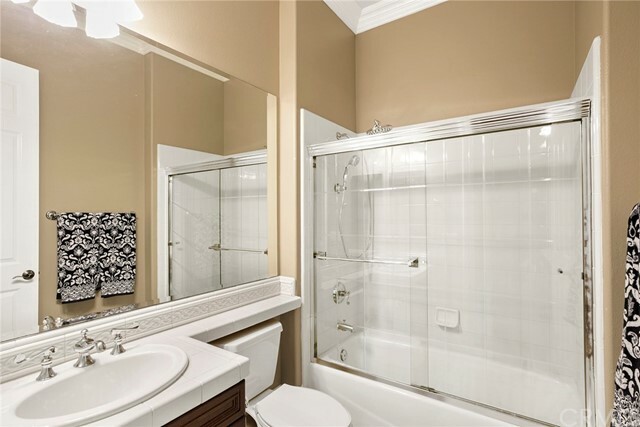 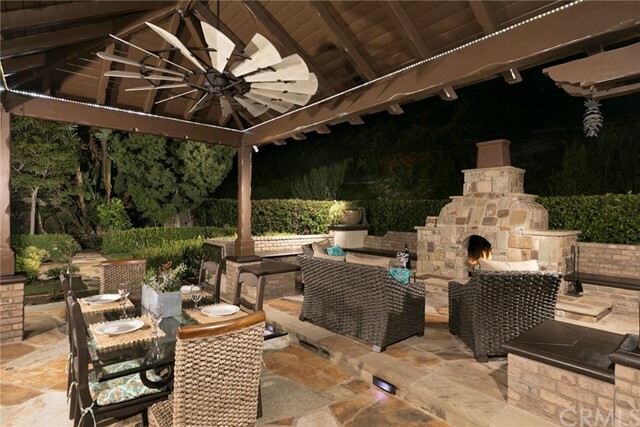 This is 1 of those homes that embodies the Yorba Linda lifestyle.